Our family takes great pride in making wines of exceptional character and quality. From vineyard to bottle, the highest standards are set, in order to create a wine that overdelivers each and every time. Our Chardonnay is barrel fermented in new oak barrels, with the lees stirred by hand once a month. Rare for a winery our size, each of our red wines is aged in small, traditional oak barrels. A long tenured employee, Eric has been a part of the Bogle family for over 25 years. 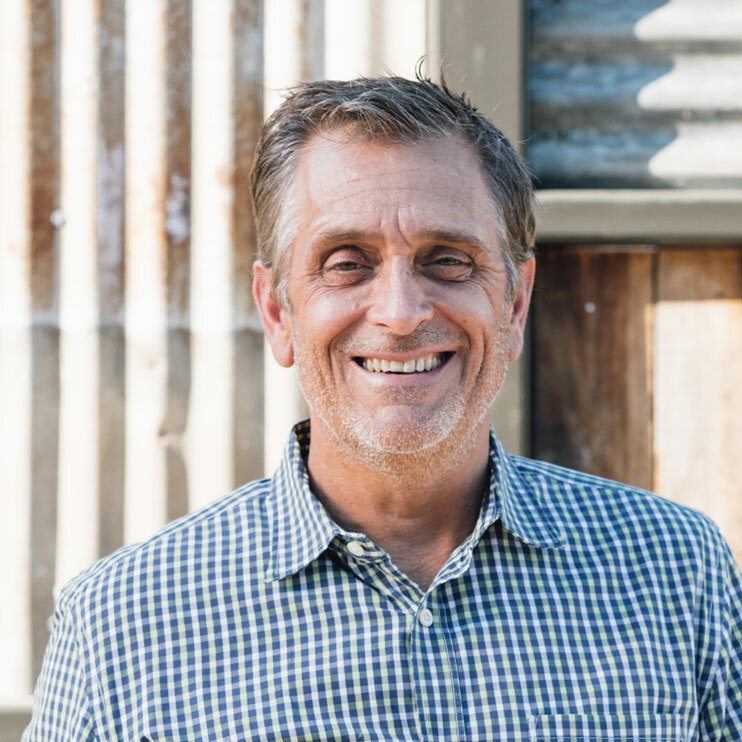 Crafting approachable wines of amazing flavor, complexity and balance, Eric's style has come to be synonymous with Bogle wines. Focusing on quality vintage after vintage, Eric's efforts can be enjoyed with each and every glass we produce. 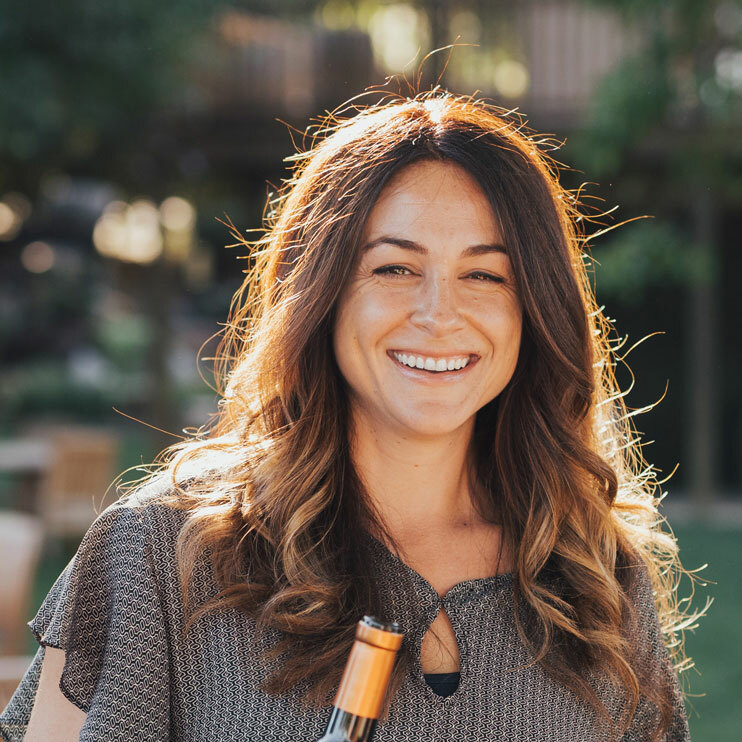 In over a decade at Bogle, Dana has honed her skills and continues to strive for excellence in each vintage. With her priority for creating exceptional wines, Dana balances time tested techniques with the latest technology to produce memorable and delicious wines. One of Bogle's first employees, Chris first started in the winemaking department before moving to the vineyard. From that time in the cellar, Chris knows exactly what we are looking for from a vineyard. 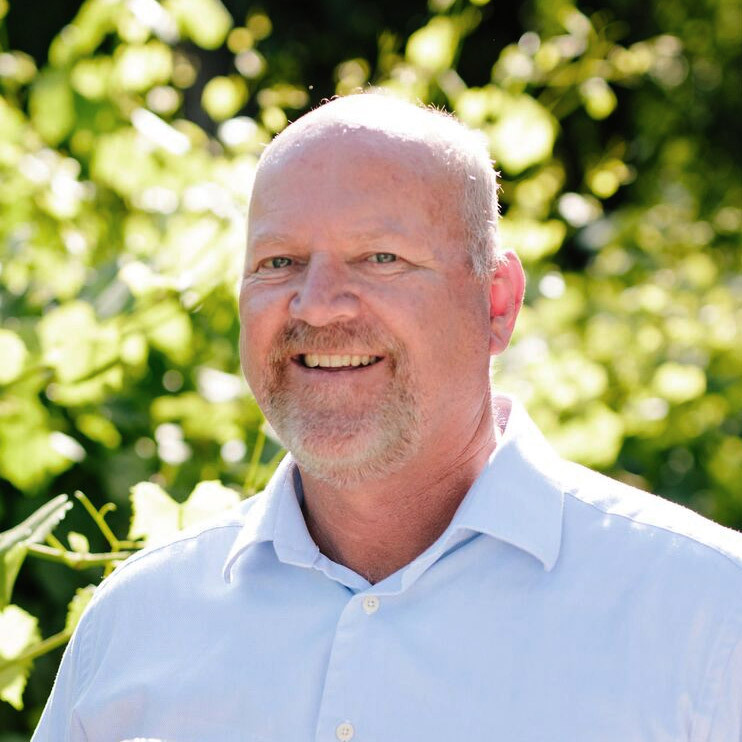 As the liason between the winery and our grower partners, Chris ensures that these grapes meet demanding quality specifications and characteristics. Every single field of grapes is vinted separately, allowing us to preserve its unique character. This practice, along with a rigorous grading system, allows us to achieve the highest quality year after year.